Are you staying in touch with prospects like you should be? With so much information about financial health, it is important to uniquely position yourself as a trusted resource. 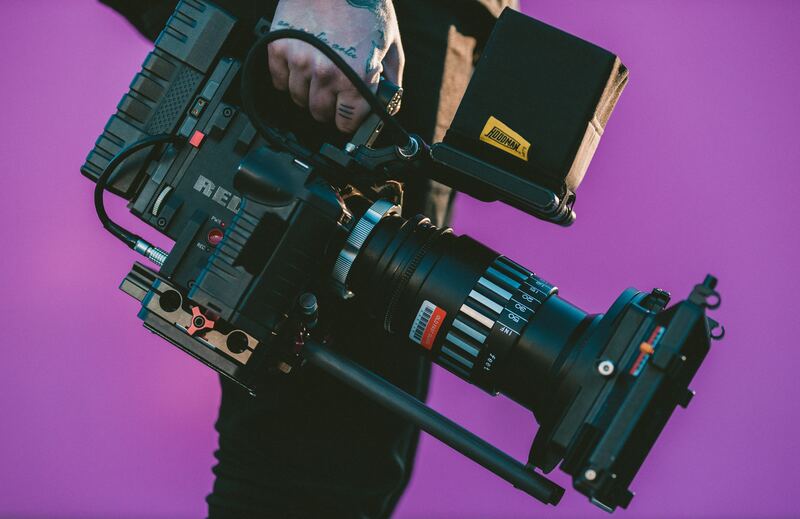 When you demonstrate your expertise using video, you’ll attract more trust within your network of prospects and referral sources. 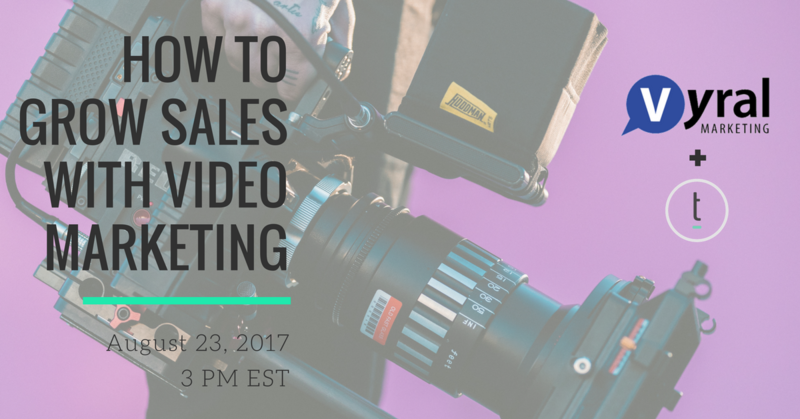 Watch on as Scott Sillari, VP of business development at Vryal Marketing discusses how to grow your sales with video marketing. This webinar was hosted live Wednesday, August 23rd at 3PM EST.